Classes of 45 minutes focus of stretch, aerobic endurance and resistance training and are adapted to the size and temperature of the pool. Each class consist of a maximum of 6 people, all exercising together to great music in a fun atmosphere. The push and pull of the water provides resistance to increase muscle training and buoyancy provides a built-in safety barrier for joints. 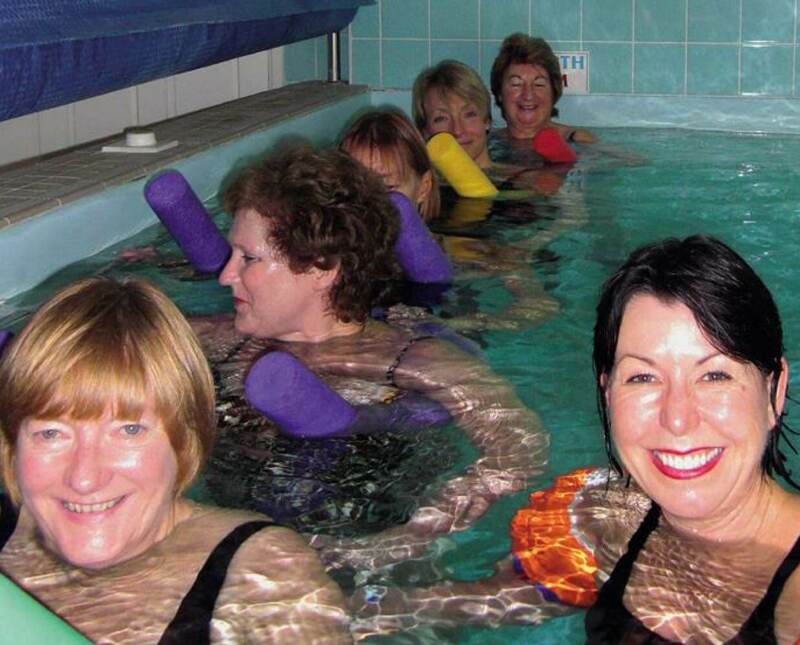 The elimination of gravity makes water aerobics safe for individuals including the elderly. 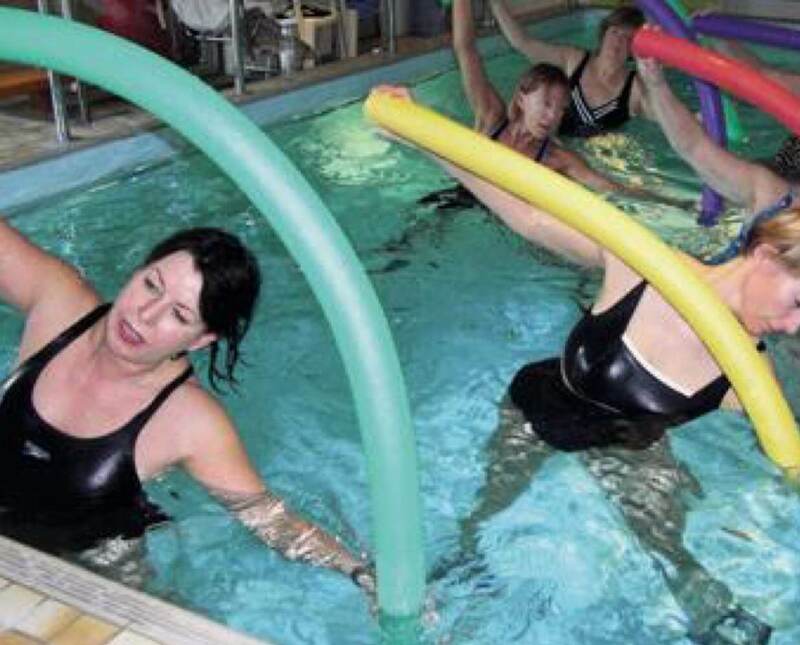 Older people are more prone to arthritis, osteoporosis, and weak joints therefore water aerobics is the safest form of exercise for these conditions.